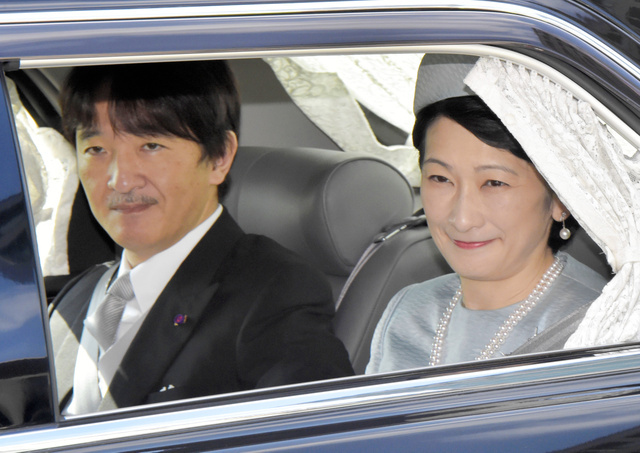 On 30th October, the wedding banquet for Ms Ayako Moriya (Former Princess Ayako) and Mr Kei Moriya took place in Tokyo. 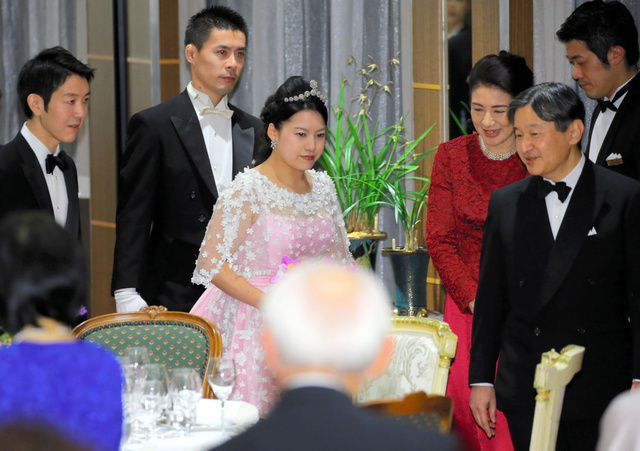 HIH Crown Prince Naruhito, HIH Crown Princess Masako and the other members of Imperial Family attended the banquet. 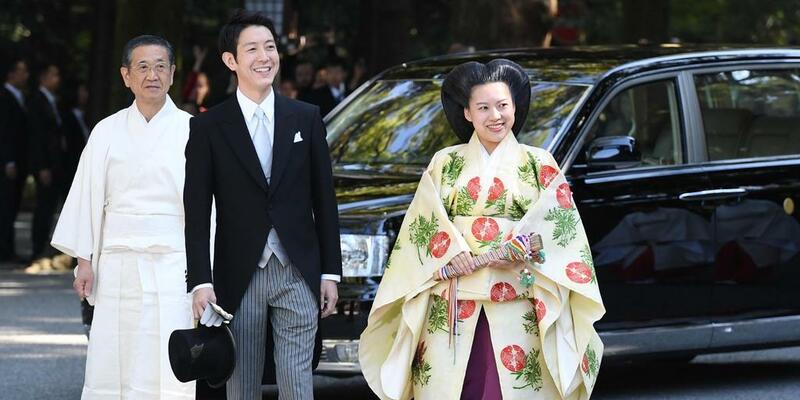 On 29th October, the wedding of HIH Princess Ayako of Takamado and Mr Kei Moriya was held. 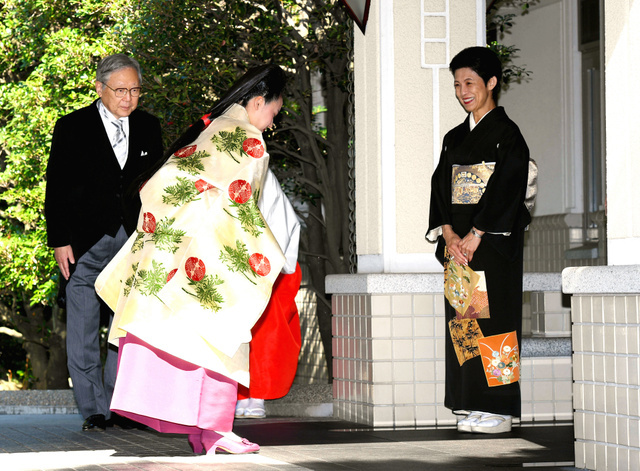 On the morning, the Ceremony of calling for the Princess took place at Takamadonomiya Residence. 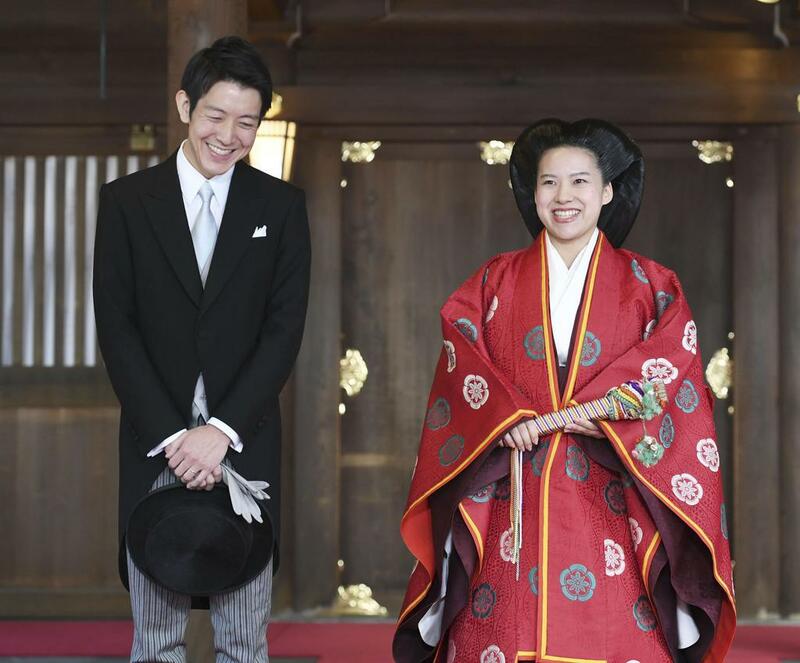 The wedding of HIH Princess Ayako and Mr Kei Moriya took place at Meiji Jingu Shrine in Tokyo. 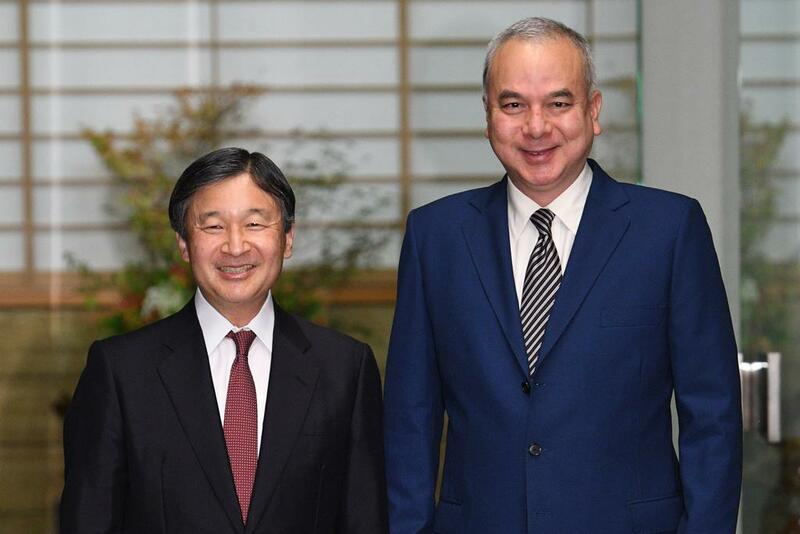 On 29th October, HIH Crown Prince Naruhito met with HRH Sultan Nazrin Shah of Perak, Malaysia at Crown Prince Residence. 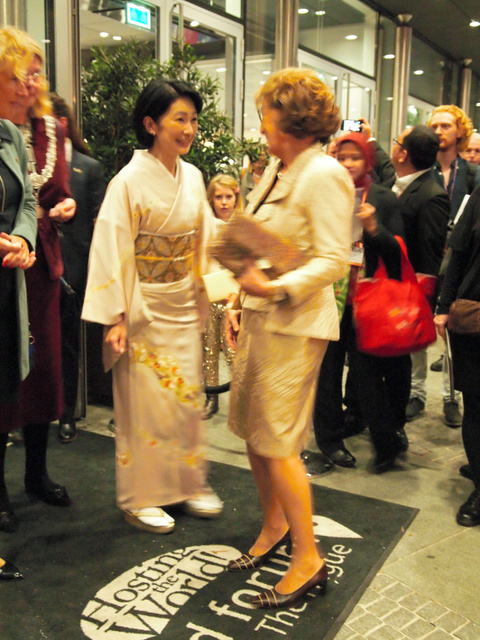 From 23rd October to 28th October, HIH Princess Kiko of Akishino visited Kingdom of the Netherlands to attend 49th Union World Conference on Lung Health as the President of Japan Anti-Tuberculosis Association. 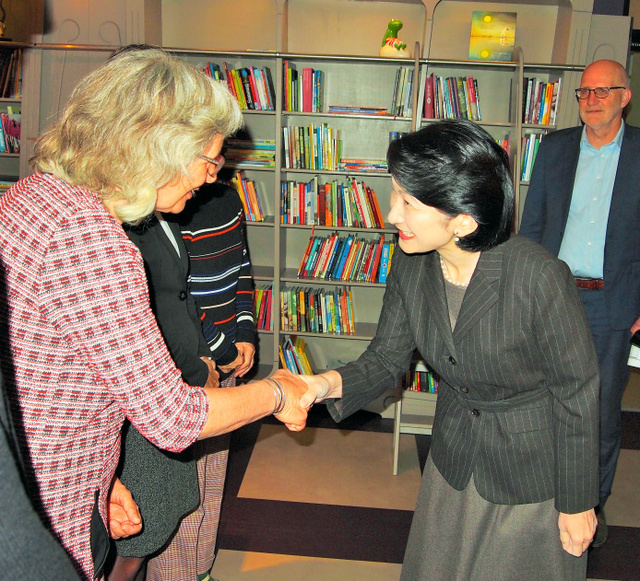 HIH Princess Kiko met with HIH Princess Margriet of the Netherlands, the Patroness of KNCV Tuberculosis Foundation of the Netherlands. 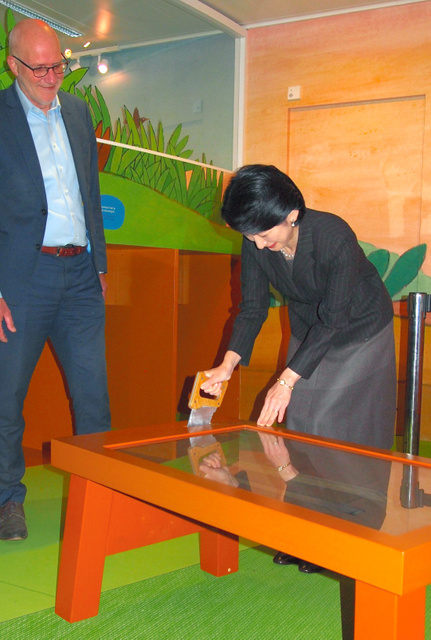 On 27th October, HIH Princess Kiko visited Children’s Book Museum in The Hague. 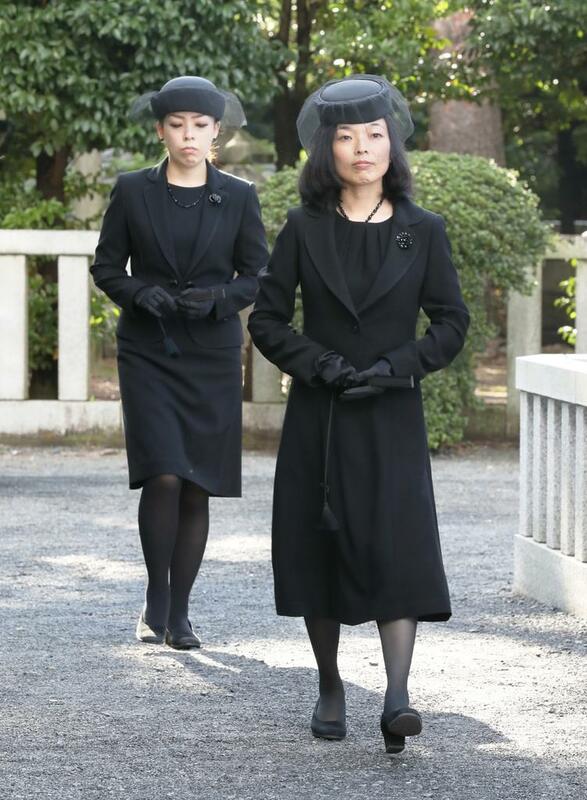 On 27th October, the ritual to commemorate the 2nd anniversary of the death of late Prince Mikasa (1915-2016) took place at Toshimagaoka Imperial Cemetery in Tokyo. 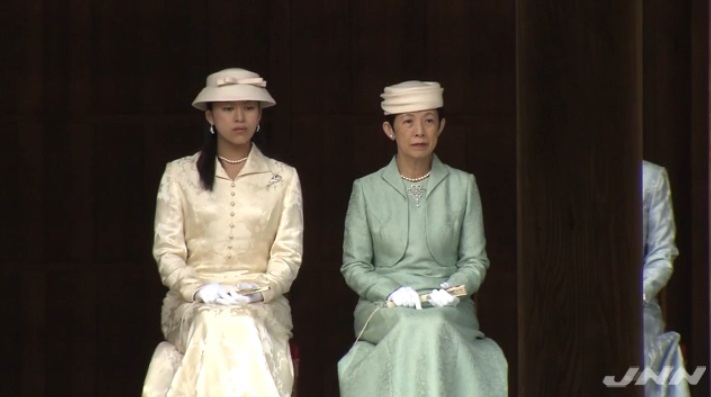 HIH Princess Yuriko of Mikasa and the other members of Imperial Family attended the ritual. 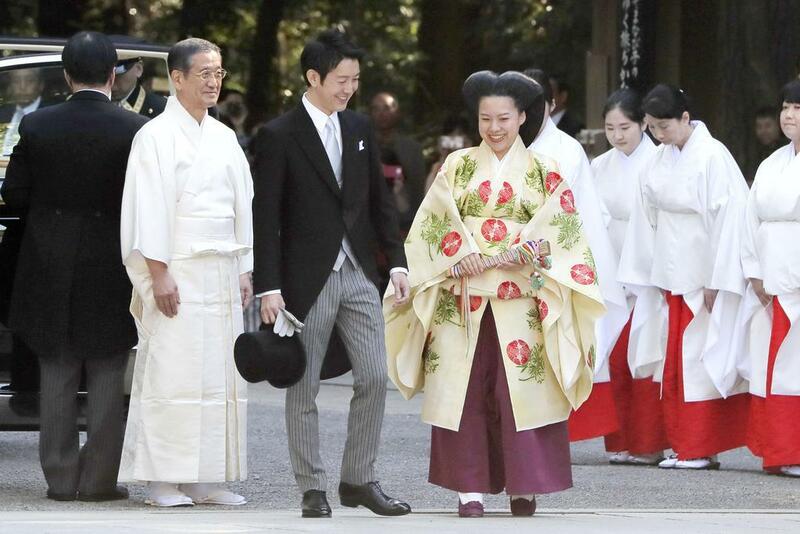 On 26th October, HIH Princess Ayako attended the ritual to report her marriage to the Imperial Ancestor Amaterasu-omikami (Sun goddess), the departed souls of the successive Emperors and Imperial Families and various Japanese gods from throughout the country took place at Imperial Palace Sanctuaries. 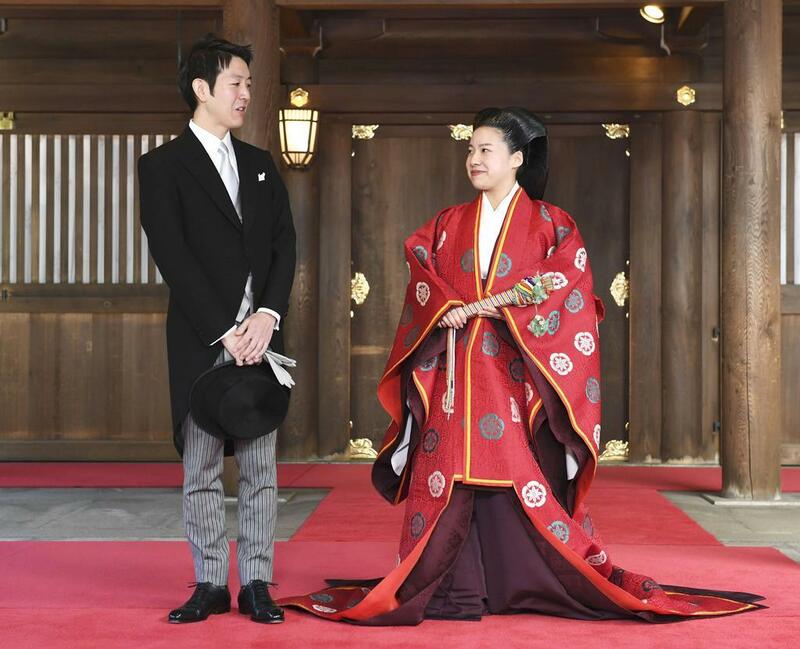 On that day, HIH Princess Ayako attended the Ceremony to bid farewell to the Emperor and the Empress took place at Imperial Palace. 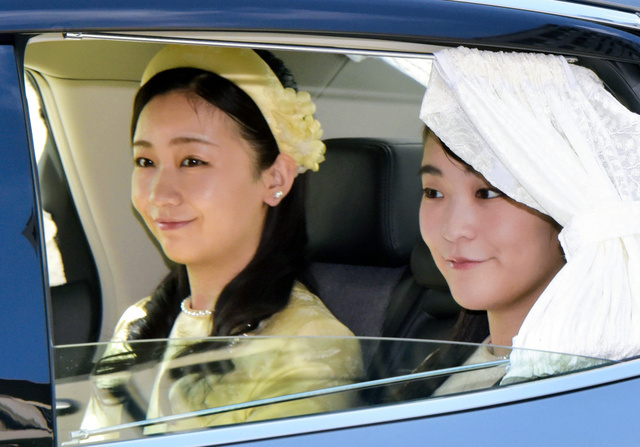 The wedding of HIH Princess Ayako and Mr Kei Moriya will be held on 29th October. 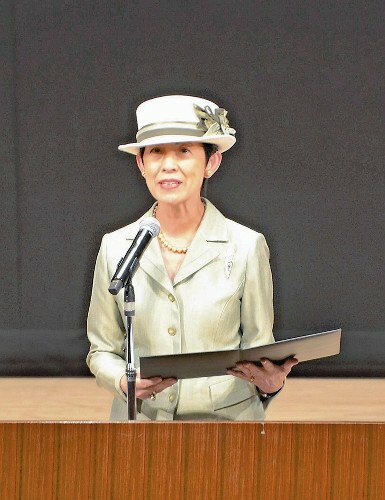 From 22nd October to 23rd October, HIH Princess Hisako of Takamado visited Aichi Prefecture to attend the annual national convention on the improvement of people’s diet. 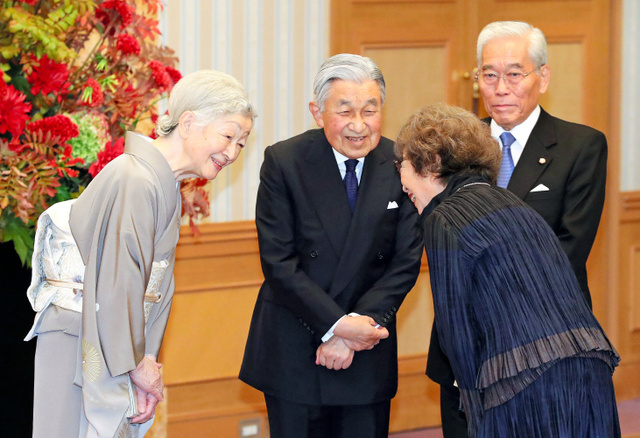 On 23rd October, HM Emperor Akihito and HM Empress Michiko attended the reception to celebrate the 30th anniversary of Praemium Imperiale in Honor of Prince Takamatsu, the global arts prize awarded annually by the Japan Art Association took place in Tokyo. 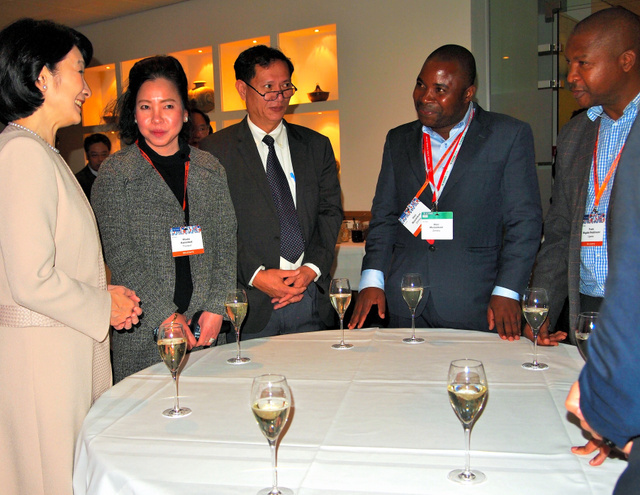 HIH Prince Masahito, the President of Japan Art Association and HIH Princess Hanako of Hitachi also attended the reception. 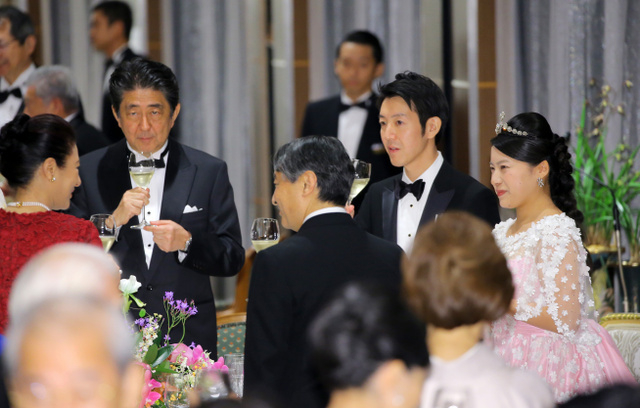 At the evening, the commendation ceremony of the 30th Praemium Imperiale took place in Tokyo. 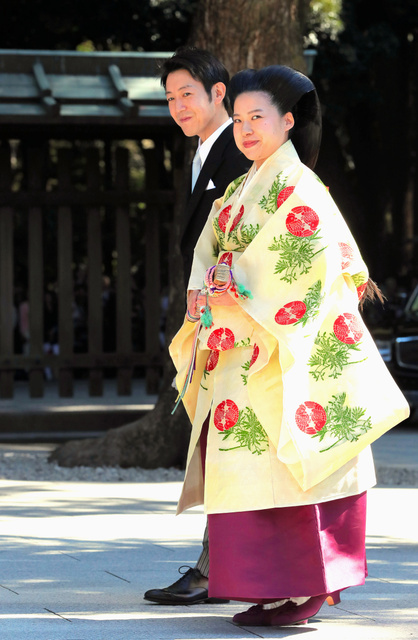 HIH Prince Masahito and HIH Princess Hanako of Hitachi attended the ceremony. 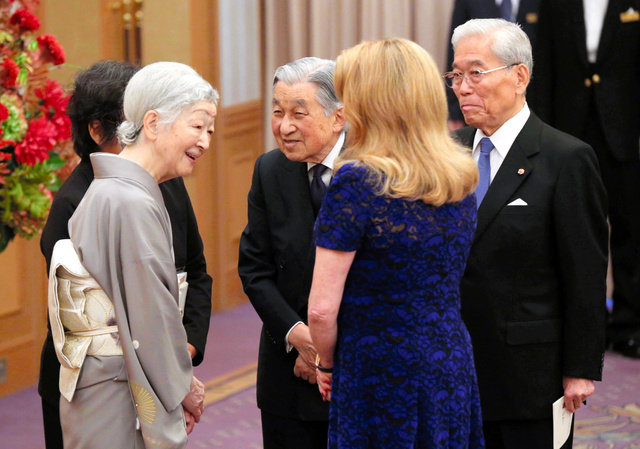 On 20th October, HM Empress Michiko turned 84 years old. We have once again observed various incidences over the past year, from torrential rains in western Japan to an earthquake in Hokkaido. 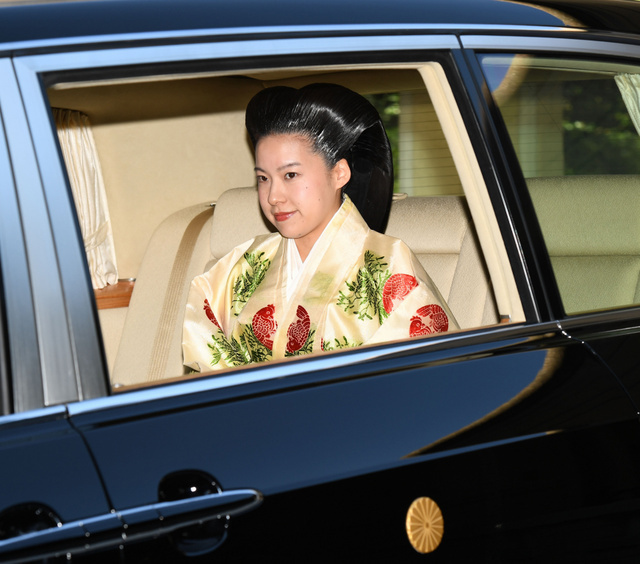 As this is the last year in which Your Majesty celebrates Your birthday in Your current status as Empress, would You tell us Your thoughts as His Majesty the Emperor’s abdication approaches in a little more than six months? 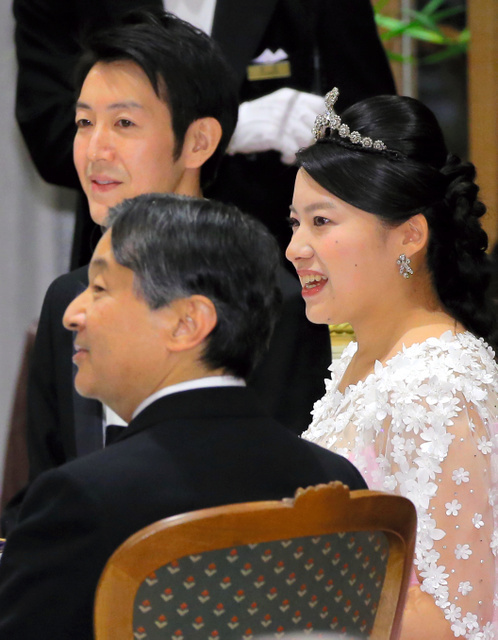 Over the past year, between my last birthday and today, Japan has been fraught with many natural disasters, from the heavy snowfall in the beginning of this year to earthquakes, volcanic eruptions, and torrential rains. Around the world, too, there were similar disasters plus forest fires induced by heatwaves and hurricanes, inflicting heavy damage. It is sad but true that we must accustom ourselves to words that we would have never known if it were not for these disasters, such as “backwater” and “sobyo” (dragging anchor). I mourn with all my heart for the people who lost their lives to disasters across Japan and hope I can share, even in a small way, some of the sorrow of those left behind. 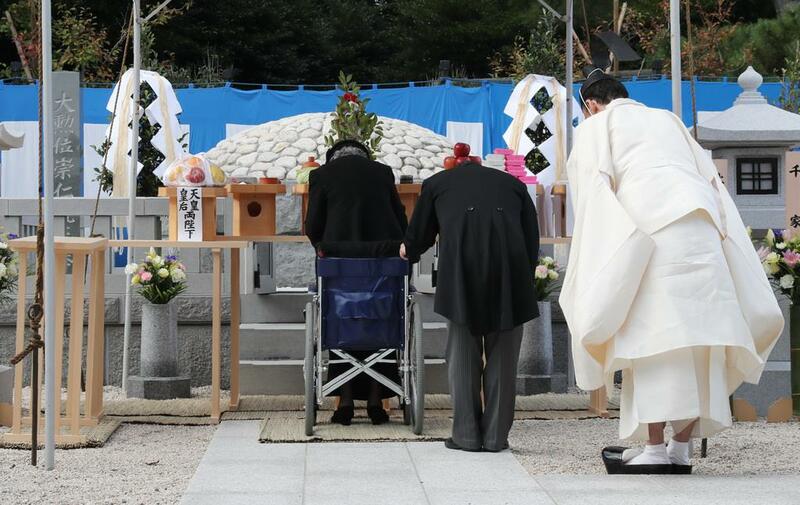 I pray that peaceful daily life will return to the areas affected by those disasters as soon as possible and that the victims will be able to make it through the approaching colder months without a toll on their health. 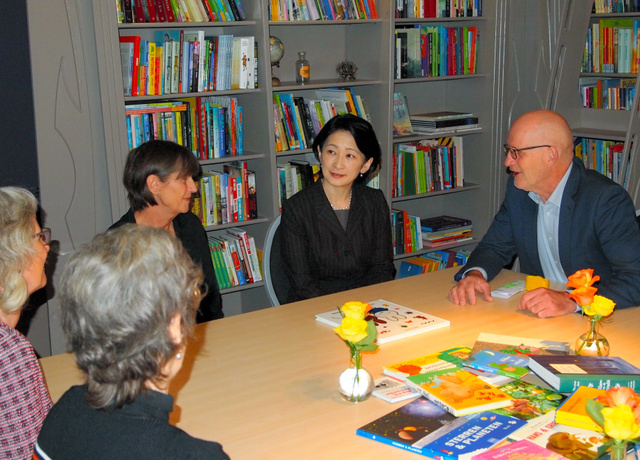 Each time I visit these disaster-afflicted areas, I am always struck by the composed perseverance of the victims, as well as by how the children are bravely living out what must be greatly trying experiences for each of them. I would also like to express our profound respect for and appreciation to all those who devote themselves around the clock to relief efforts, even in the face of severe damage and daunting difficulties, so that they may save as many lives as possible. 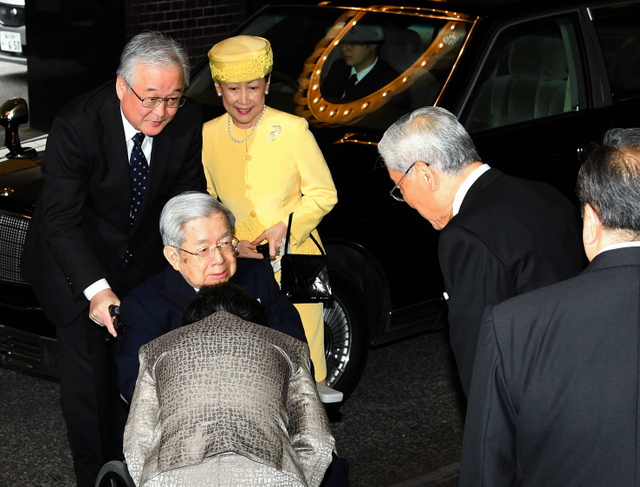 His Majesty’s 30 years of dedication to His work as Emperor will come to a closure in about six more months. 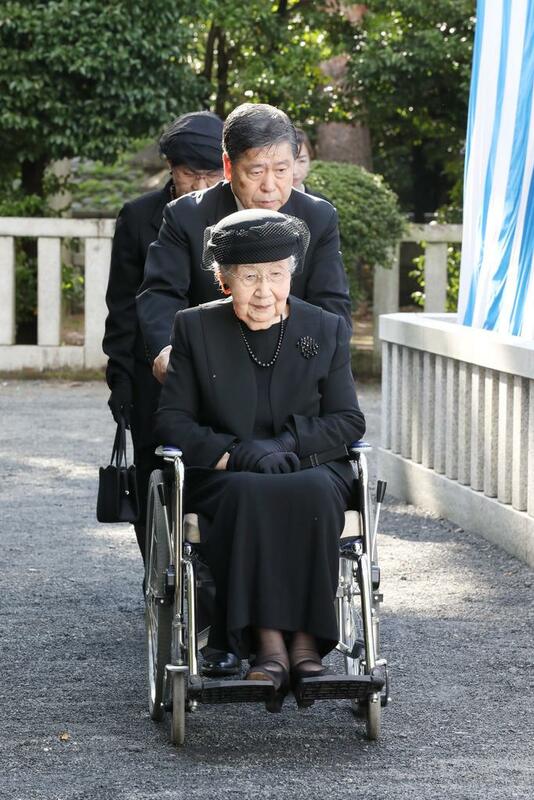 For 30 years, His Majesty has devoted Himself to His duties with “all His strength and all His heart.” However, when He realized that advancing age was making it difficult for Him to exert “all His strength,” His Majesty conveyed those thoughts to the government and to the people of Japan. 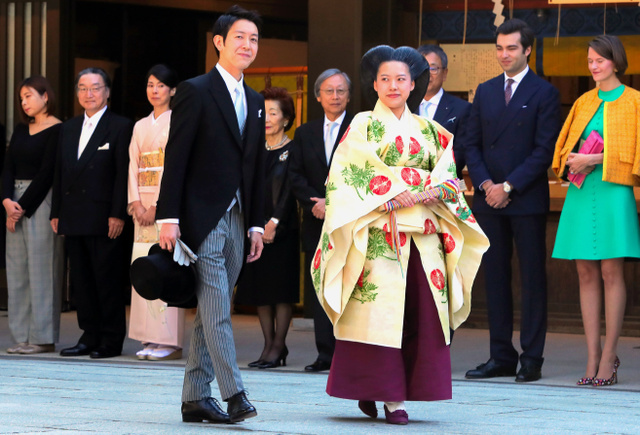 I am confident that, from May of next year, the Crown Prince will serve the duties of Emperor with his whole heart, just as His Majesty has done. 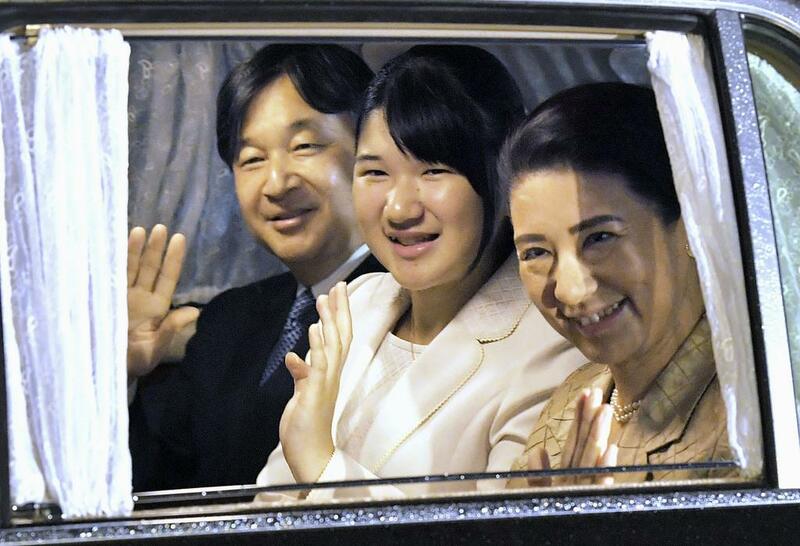 With His abdication, His Majesty will withdraw from all the official duties that He has performed over the years, but I am sure He will continue as always to pray for our country and our people. 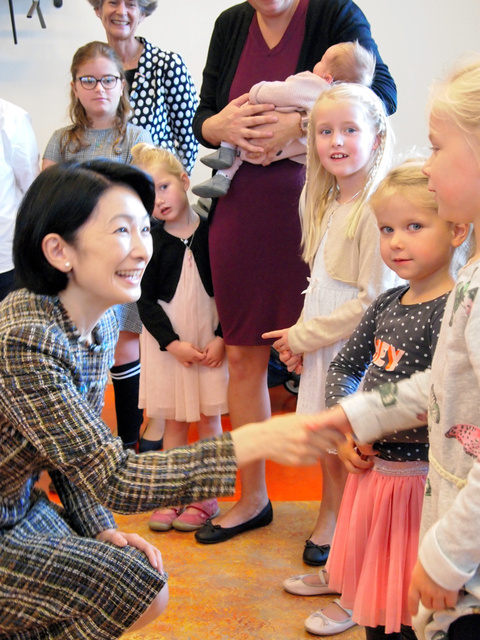 Together with His Majesty, I, too, shall keep praying for the good of our country and our people, and for peace in the new era that the Crown Prince and Crown Princess will be building together in the future. I was 24 years old when I was asked to enter this path, a path that I could never ever have imagined. 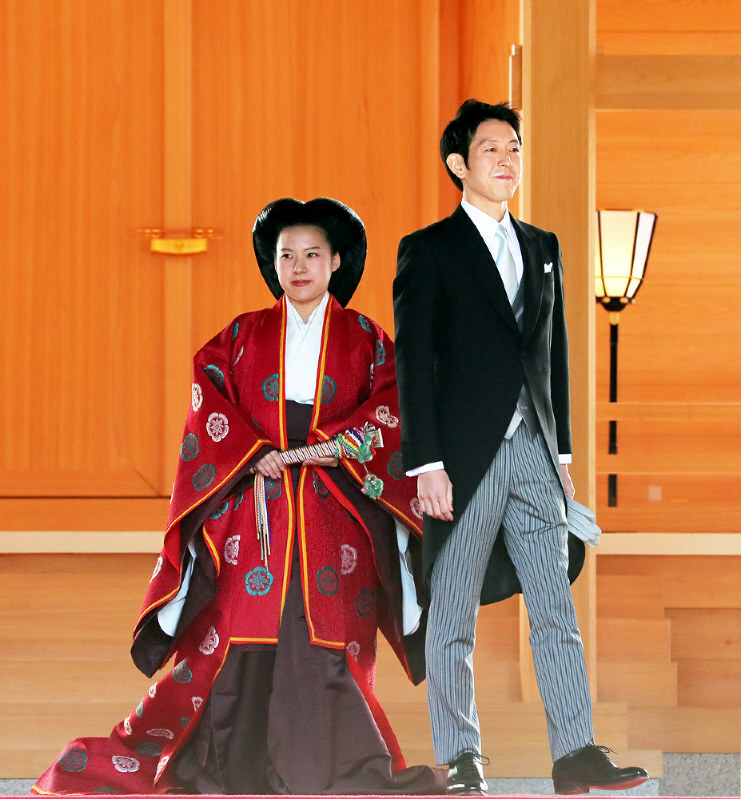 Though I was filled with a great sense of uncertainty, it was my feeling of deep awe for His Majesty’s unwavering determination towards His duty that made me finally choose this path. 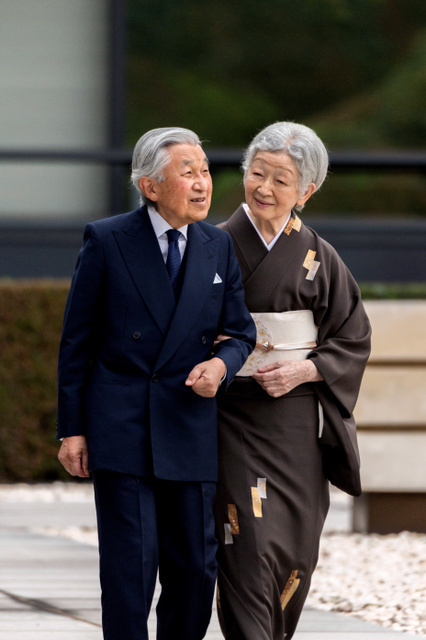 Looking back on the almost 60 years, from the day of our wedding until today, His Majesty has always stood by the words that He spoke to me that day: that His duties required of Him in His role are the utmost priority at all times and that personal matters took second place. And that is exactly how He has lived these nearly 60 years. 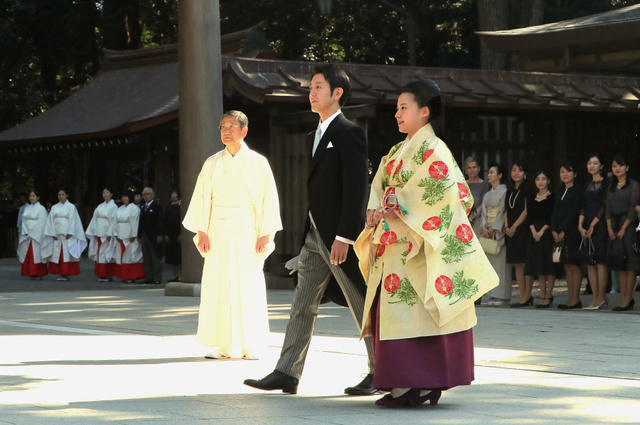 At His side, I saw how, as He performed each of His duties, His Majesty gradually deepened His trust and devotion towards our country and our people. 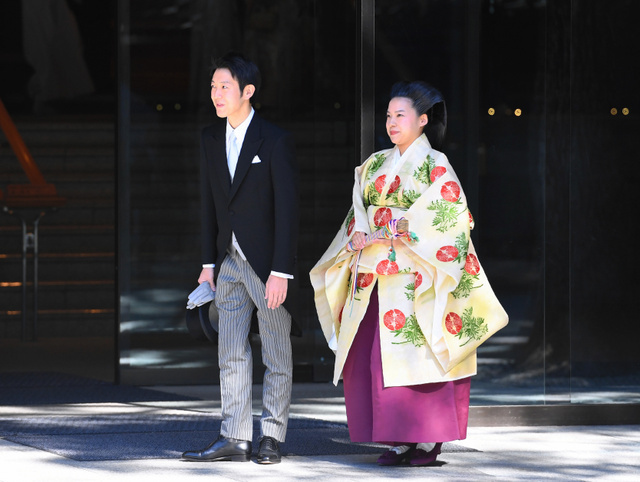 I also kept on sensing that He was endeavoring all these years to seek how to live as a “symbol” (as a future “symbol” in His days as Crown Prince), a role stipulated in the new Constitution. 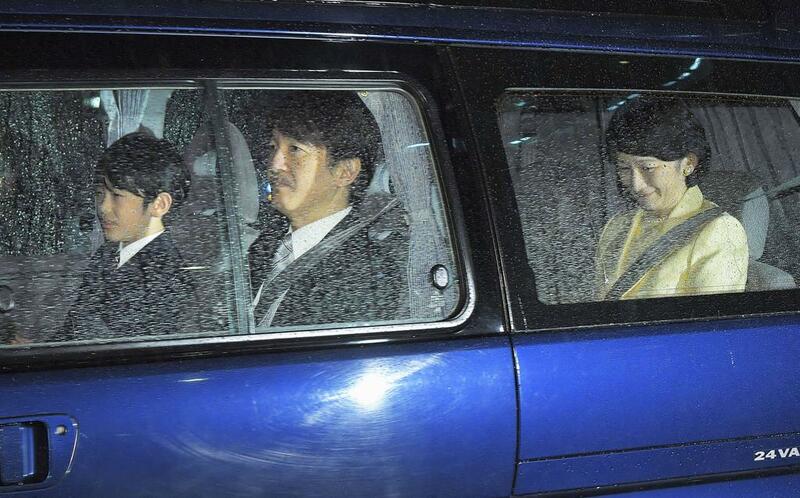 I now recall with profound emotion those months and years I spent by His side. 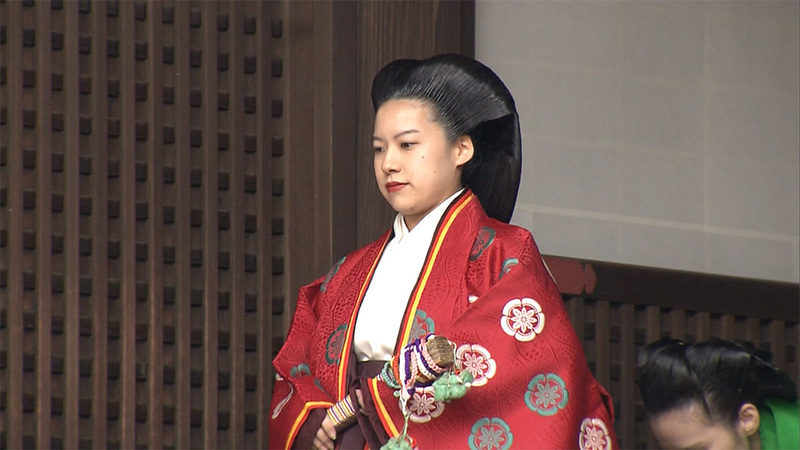 Living as Crown Princess and later Empress was not an easy one for me by any means. 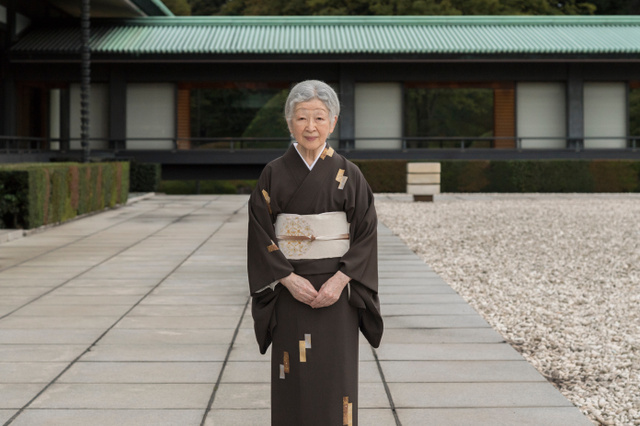 While I performed the duties that I was assigned, each time I observed something I have to take heed, I tried to take note of those things in my mind—it seems that 60 years went by just as I continued to repeat doing this each day. 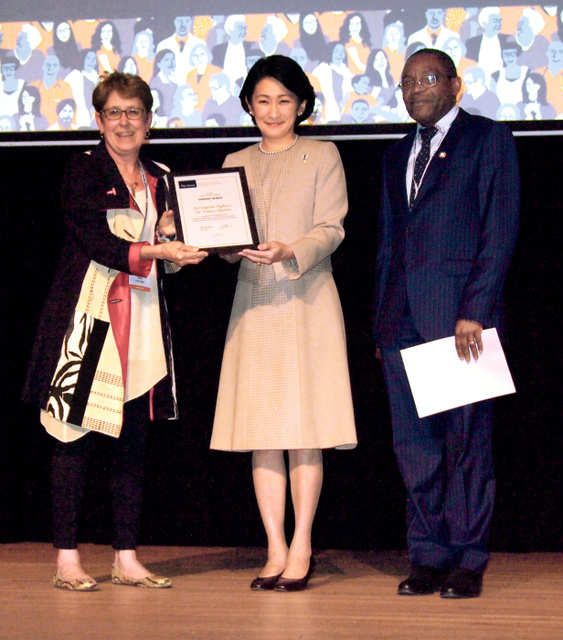 In my student days, the President of my university often told us: “Experience is not enough. 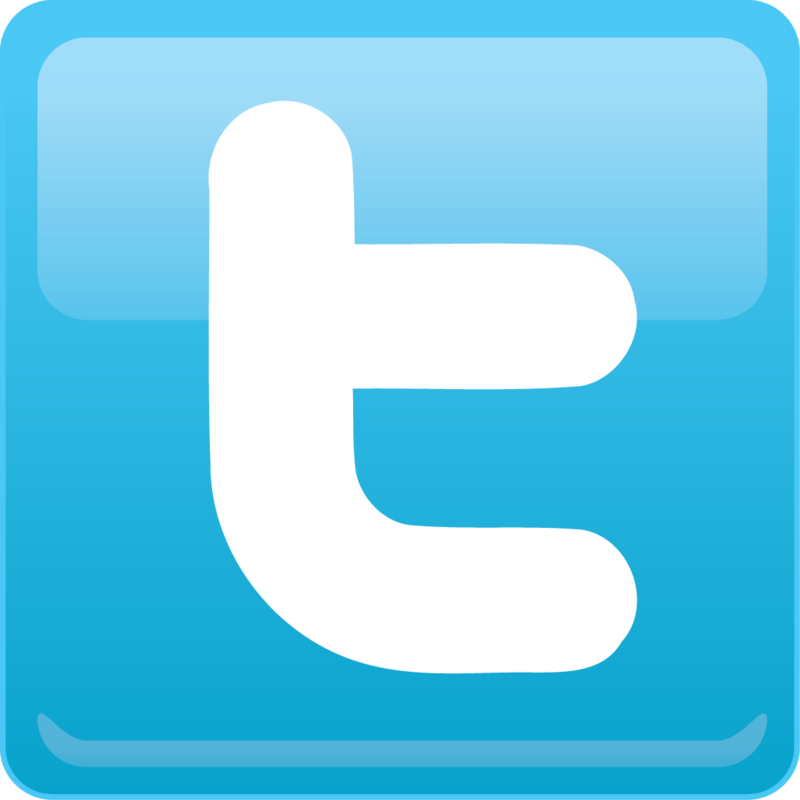 You must reflect on what you have experienced.” How often have I reminded myself of those words. 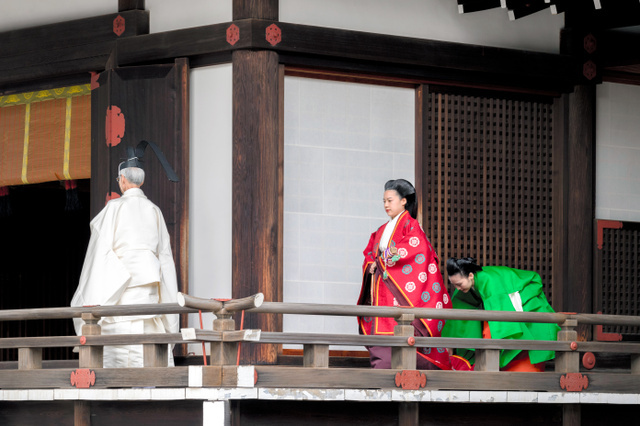 In the course of the many years, I have learned immeasurably from the bearings of the late Emperor Showa and the late Empress Kojun, while His Majesty has always led me and shown me the way, at times with strictness but always with boundless warmth and generosity. Our three children were all so very dear and sweet children, and though parenting was a constant battle against sleep, it was also always a source of immense joy. I am deeply grateful to everyone who has supported me in my growth through the years. 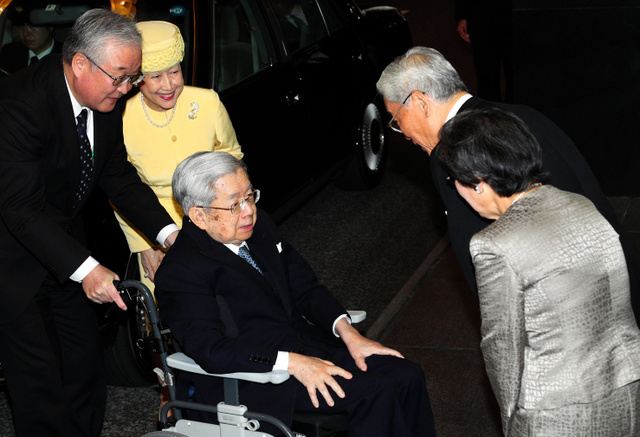 After His Majesty’s abdication, I hope to be able to spend the days peacefully by His side while watching over His health. 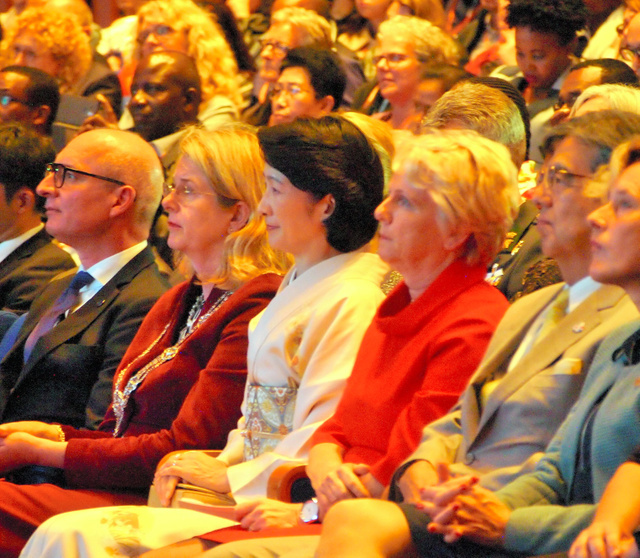 As I do so, I would like to continue as before to observe developments both in Japan and around the world with care and concern. 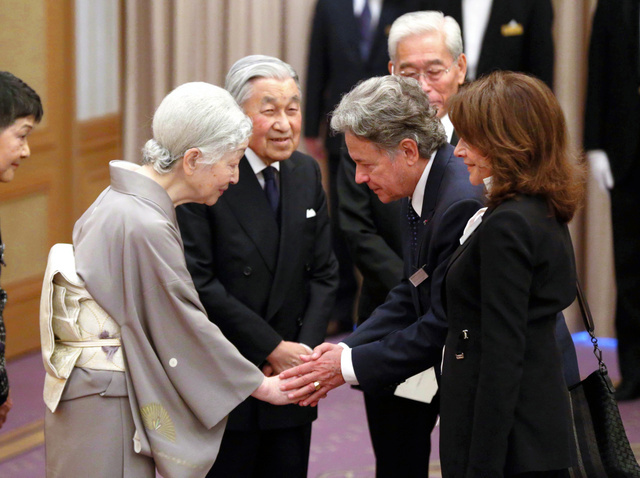 For instance, issues like the abduction of Japanese nationals, the incidents which date back to when His Majesty and I were young, are not something that will leave our minds just because the Heisei era comes to an end. We shall continue to be thinking of the families of the abduction victims. 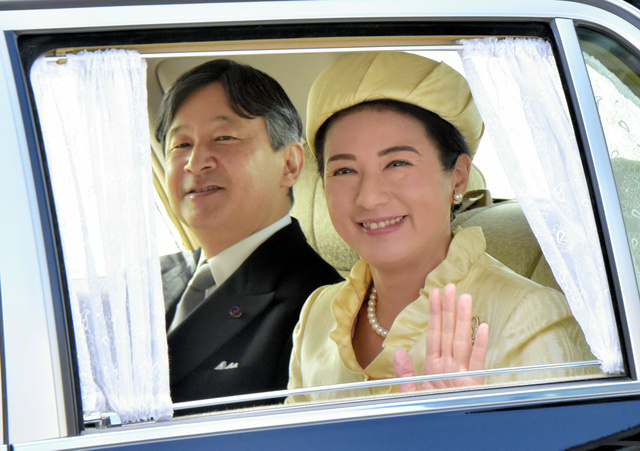 In time, we will be moving to the current Crown Prince’s Residence, which will then be renamed the Sento Residence. This was our home for about 30 years, and there is a room there with a window with a view of the setting sun, from which I often watched the beautiful sunset in my young days. It is also where all our three children grew up, and I imagine that moving back there will bring back many fond memories of those days. 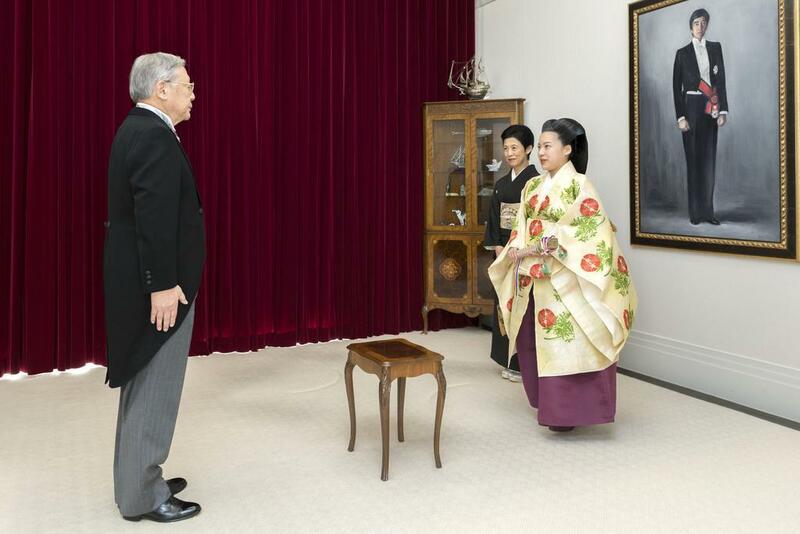 Before settling in Akasaka, however, we will be living for some time in the former residence of Prince Takamatsu in Takanawa. 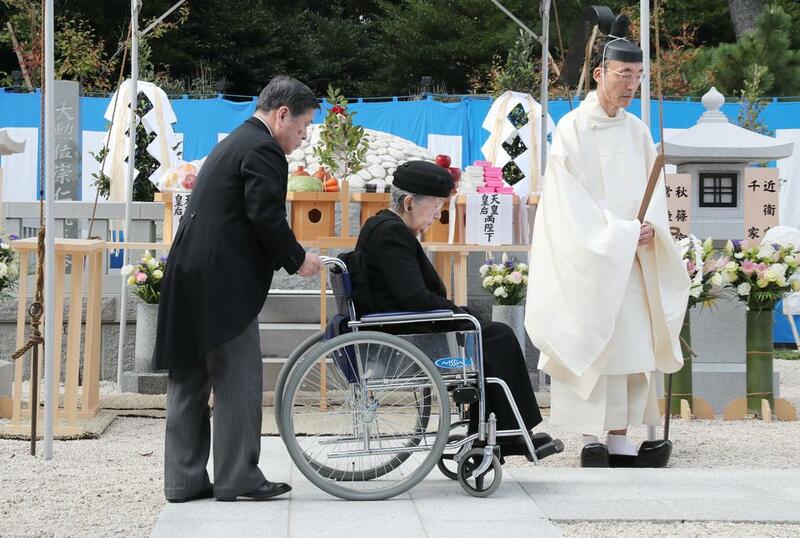 Last year, we visited the site for the first time in many years. 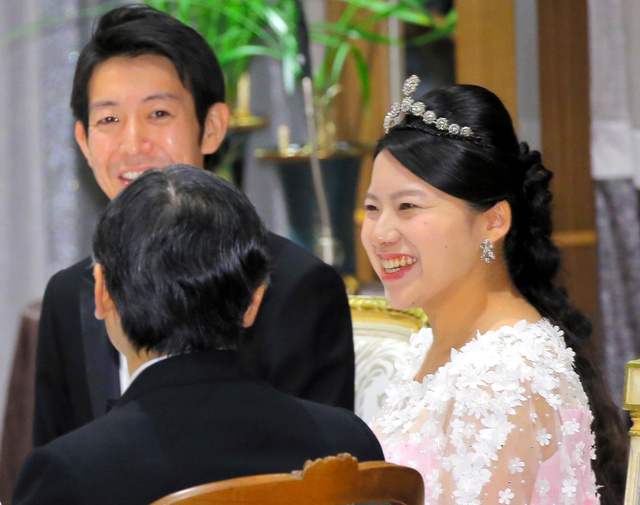 It was kept so clean, despite the years that have elapsed since the passing of both Prince and Princess Takamatsu, and I was deeply moved to learn that former assistants charged with its upkeep, a husband and wife, have been diligently taking care of the place. 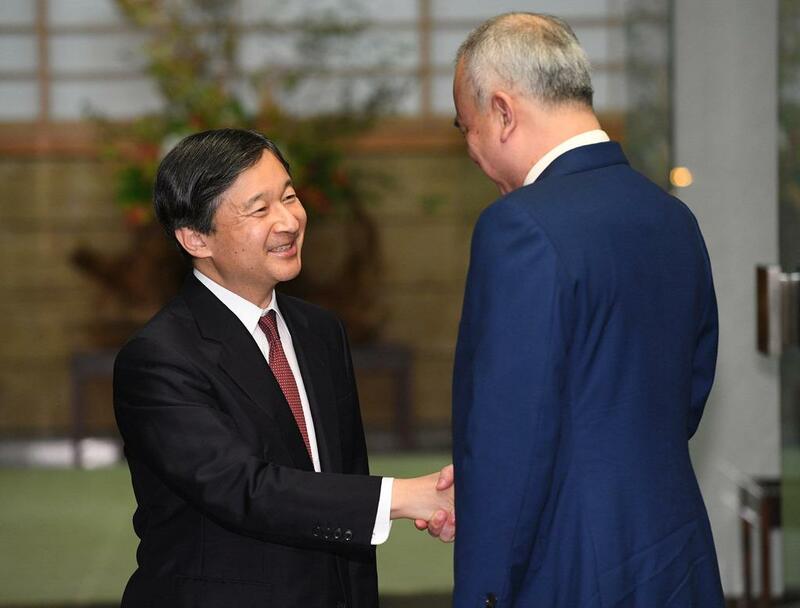 His Majesty and I have been talking about keeping modifications to a minimum when we move there, preserving the residence as it was in the days of the prince’s residence. These days I am often asked if there is anything that I am thinking of doing once I no longer have official duties to attend to. I have many books that I now keep on my bookshelves in the hope of reading one day but have not gotten around to doing so, and I am glad to think that I shall be able to take the time to read those books then. So far, I have done my best to stay away from detective novels because I tend to get absorbed in them once I start reading, but I will no longer have to worry about having them near me. There are two or three P.J. Wodehouse “Jeeves” books waiting for me. 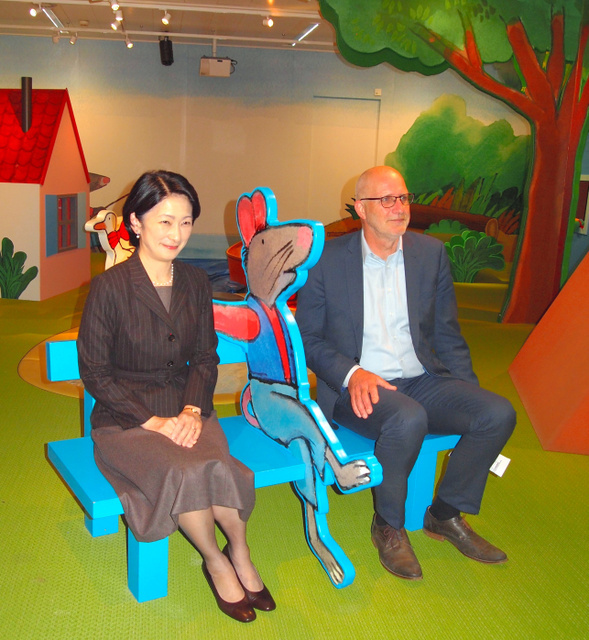 I am also hoping to find a good plot somewhere in the spacious garden in Akasaka where I can grow Oriental melons. 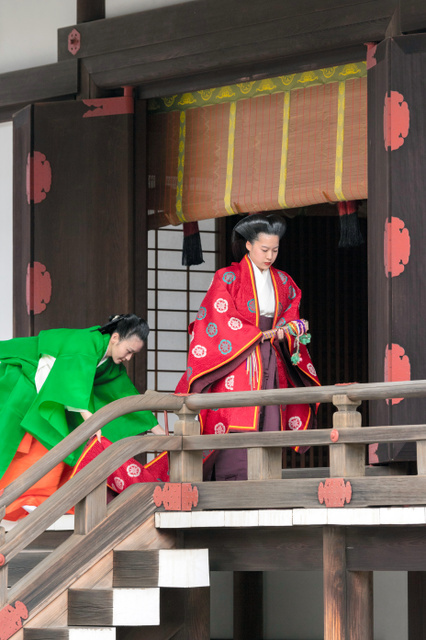 Soon after moving here into the Imperial Residence, I was struck by nostalgia on seeing a few Oriental melons growing in a tiny vegetable patch no larger than a tatami mat near His Majesty’s rice paddy. 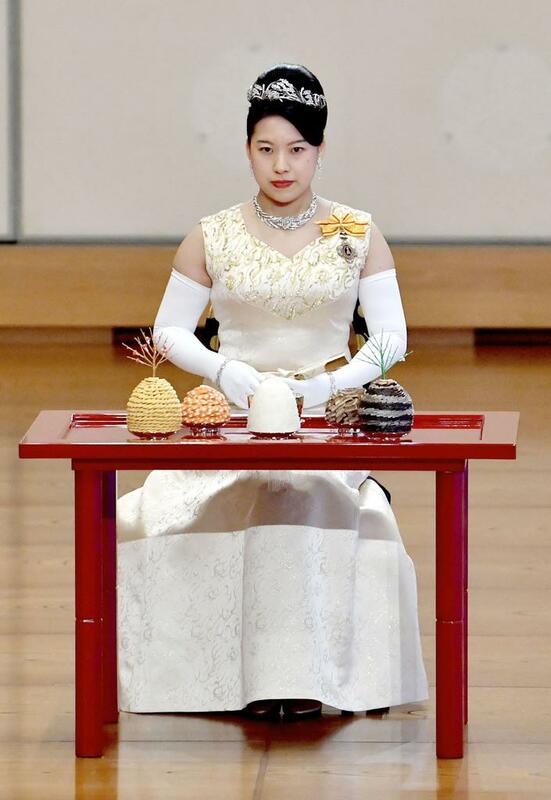 When I asked His Majesty if I could take one, He replied with a most serious expression that I could not, as those melons were to be presented to the gods on the day of the O-harai ceremony held in June. I had come close to stepping into a very special melon garden(1). Ever since then, I have wanted to one day try growing those Oriental melons in my special plot with my own hands. 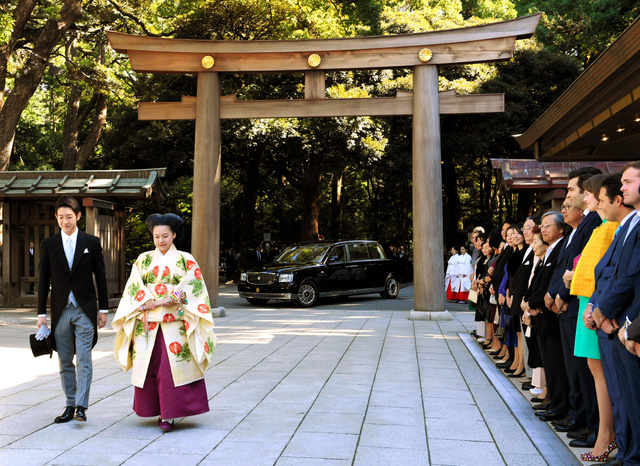 I am comforted in the knowledge that His Majesty, who will soon be turning 85, having fulfilled His duties first as Crown Prince and then as Emperor for many years, will be able to spend the coming days in the rich natural environment of Akasaka, which I hope will help soothe the fatigue which has accumulated over the years. 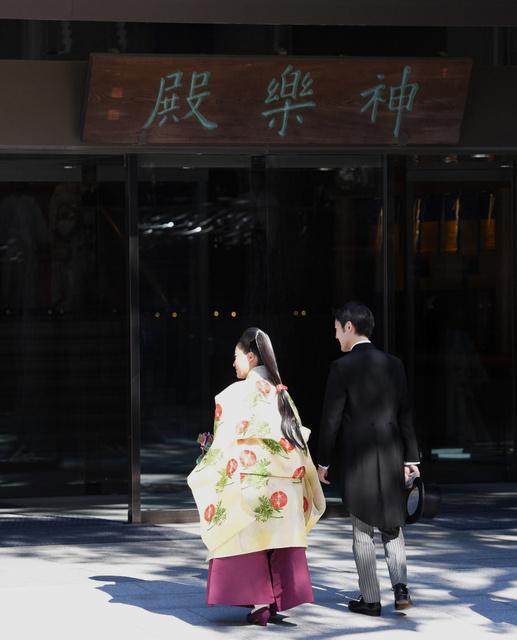 I wonder how Akasaka is like now, a place which we left many years ago and which is very dear to us. 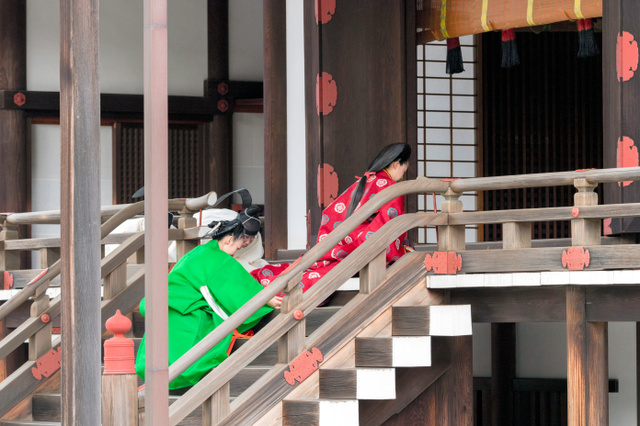 After His Majesty and I move back there, we will walk around to see whether Japanese dandelions(2) are still growing there and whether the Japanese honeybees(3) are still inhabiting the grounds as I have always been concerned about the decreasing number of those bees. 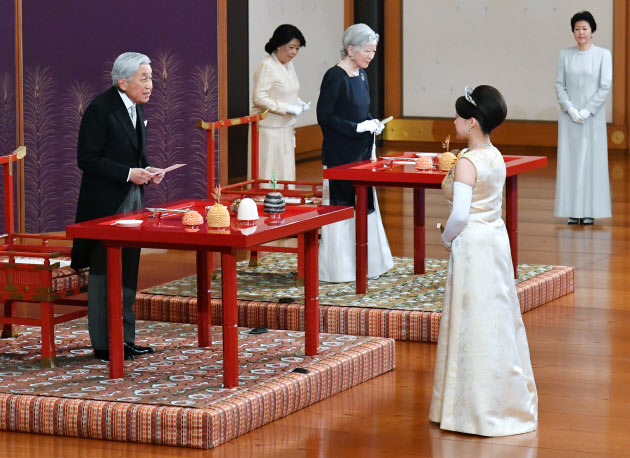 We hope to plant trees together, like the inu-biwa, Ficus erecta, the favorite fruit of Japanese raccoon dogs, a subject of much interest to His Majesty(4). 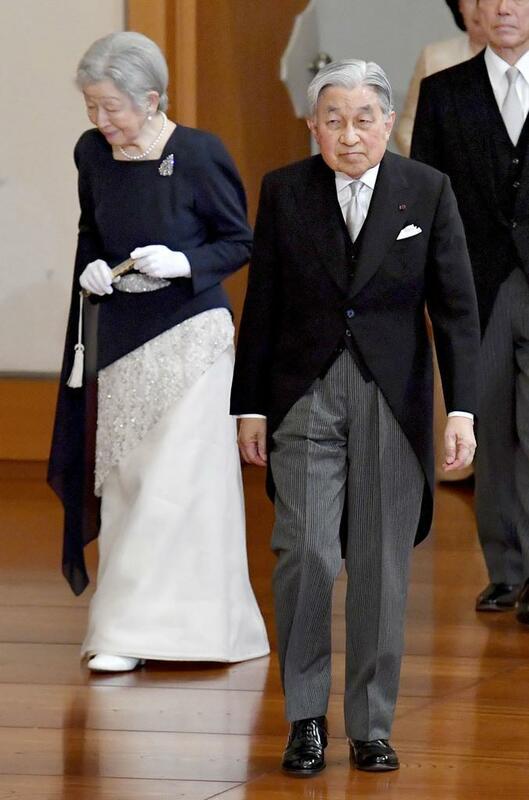 Doing this and that, I hope that His Majesty and I will be able to spend our remaining days living quietly, with a sense of joy and gratitude. (2) Japanese dandelions are decreasing in number because of the proliferation of non-native species. (3) Japanese honeybees are decreasing in number due to multiple factors. 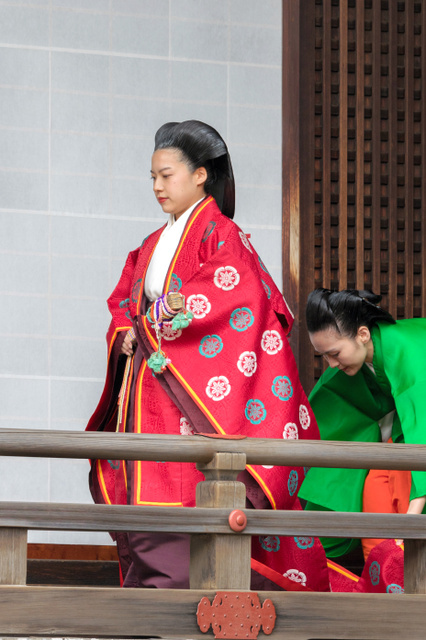 (4) His Majesty the Emperor has written two scholarly papers on the eating habits of Japanese raccoon dogs living on the Imperial Palace Grounds.